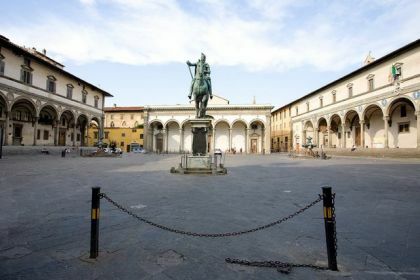 In San Marco public square is situated the center of the University of Florence and The Public square is in the heart of the historical center. 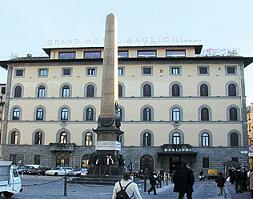 In the center of the public square we find the monument of general Manfredo Fanti executed in bronze by Pio Fedi in 1873. 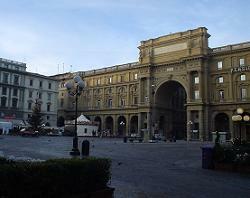 The public square is encircled from great buildings. 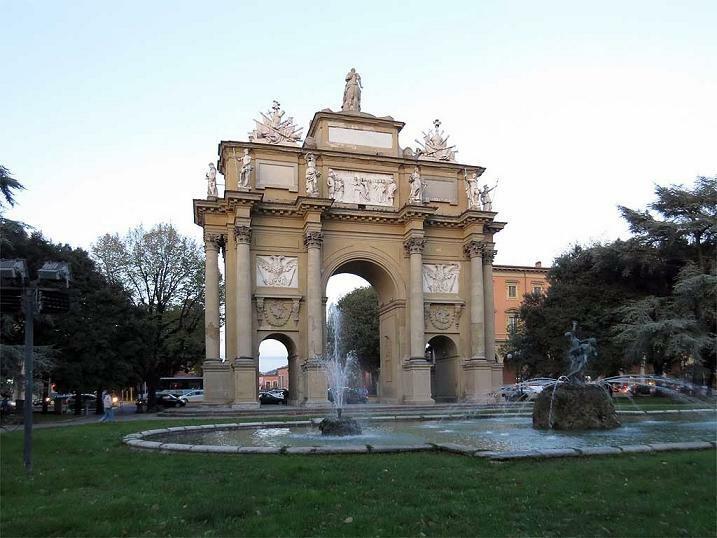 The Mansion of the Livia is to attribute to Bernardo Fallani (1780) that currently it accommodates the CircoloUfficiali of garrison. 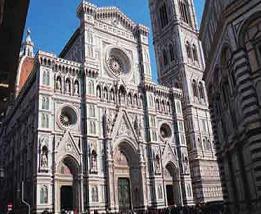 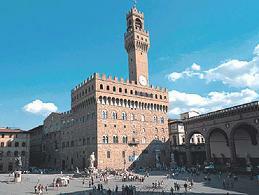 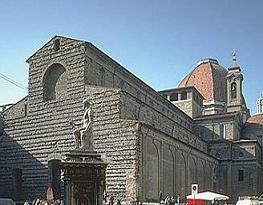 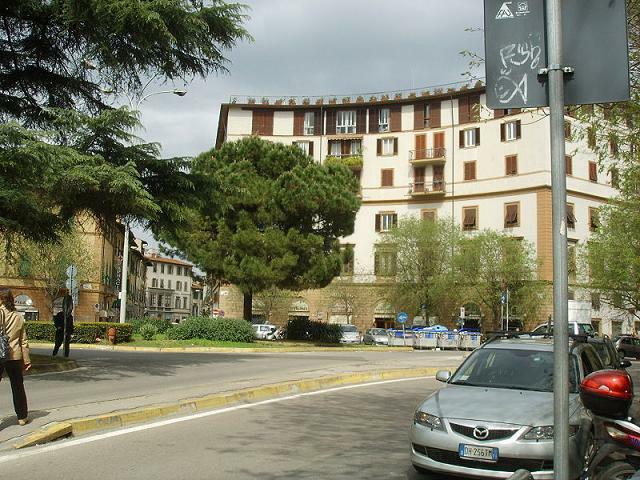 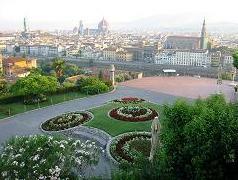 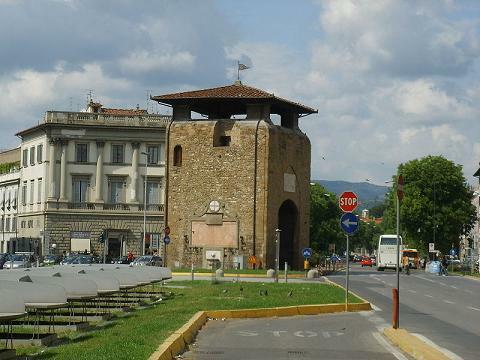 On the opposite side we find the Belle Arti Academy and already cited center of the university of Florence. 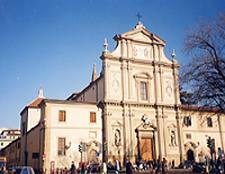 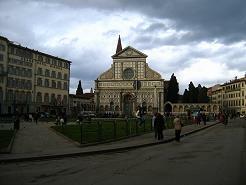 On the northern side of the public square we find the Church of San Marco and a wing of the convent.